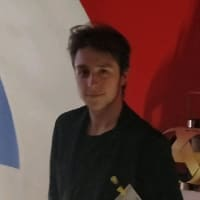 Functions as a Service or OpenFaaS (lead by Alex Ellis) is a really neat way of implementing serverless functions with Docker. You can build out functions in any programming language and then deploy them to your existing Docker Swarm. 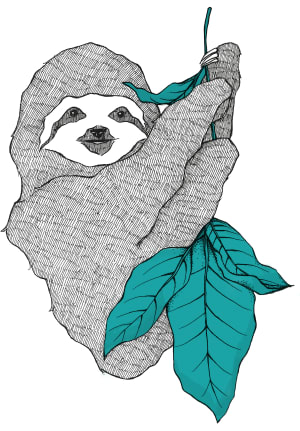 In this post we'll look at a CLI for making this process even easier. 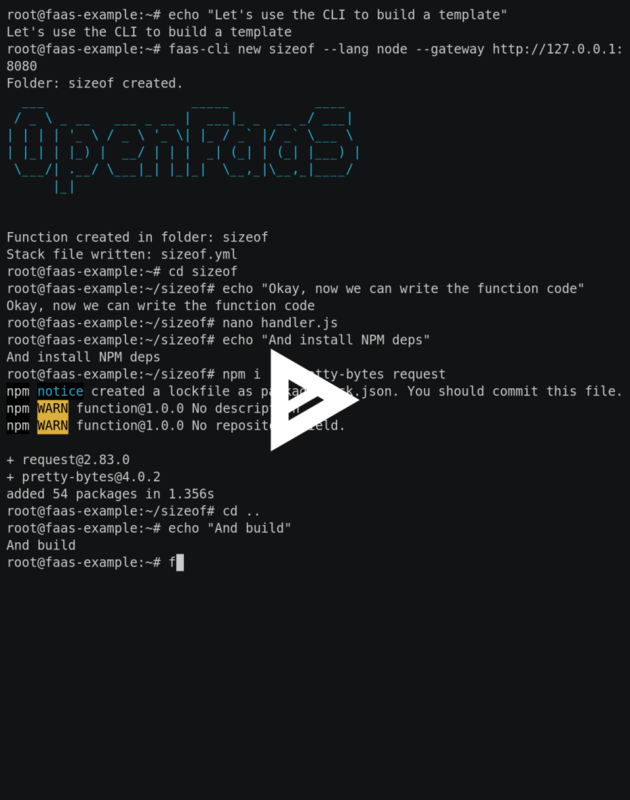 To run functions with OpenFaaS, you'll first need to deploy an OpenFaaS cluster to a Docker Swarm. This is really simple, just follow the steps over on the deployment guide. 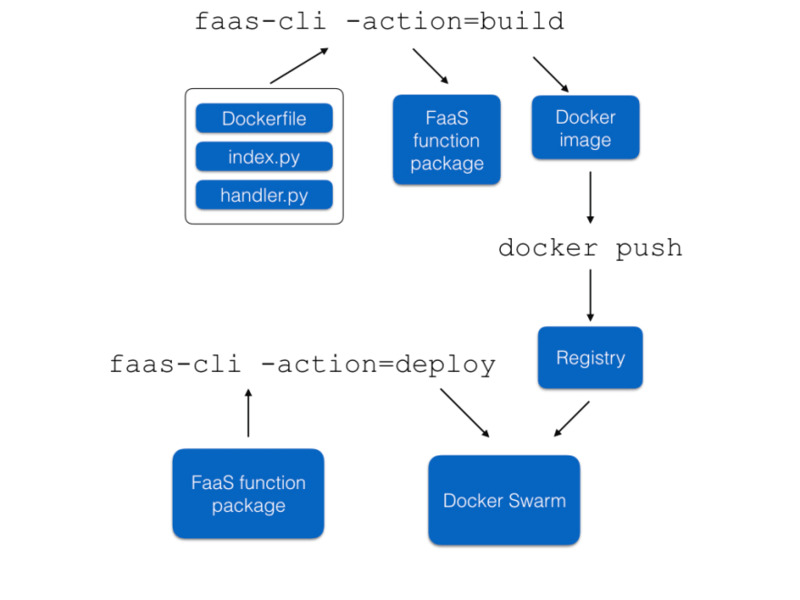 The diagram below gives an overview of how the OpenFaaS function packages, the Docker image, and the faas-cli deploy command fit together. This code is saved in sample/fib/handler.py. It's important to create a requirements.txt file in the same directory (even if your Python code has no requirements from pip) because otherwise pip install will throw an error. The last step is to write the stack.yml file which FaaS will use to build and deploy the function. Now that our function is built, we need to deploy it. Before we do this however, we must push our function to the hub so that all the nodes in the swarm can access it. The final thing to do is to test your function deployed successfully. You can do this via the OpenFaaS UI or via curl. FaaS supports Docker Swarm's replication feature, which allows auto scaling of functions directly inside Docker. OpenFaaS makes use of this internally to make sure enough function replicas are available to deal with requests. 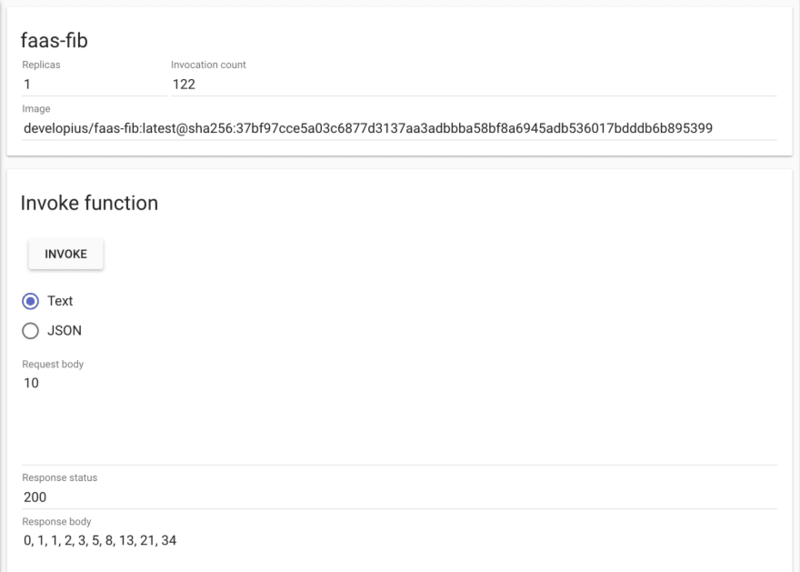 It works by exporting metrics for Prometheus, which then generates alerts when thresholds are reached. The FaaS gateway will then scale up the functions when it receives these alerts. This can be seen perfectly in the screenshot of my Grafana dashboard below. In this post we've seen how to package and deploy a function using the FaaS framework. We've looked at how to write a function, how to build it into a function package and deploy it to a remote Docker Swarm. Pretty neat stuff. You can find out more about the projects I've been doing with Docker on my blog at finnian.io/blog - including my DockerCon 2017 writeup! Feel free to get in touch on Twitter @developius and I'd love to hear your thoughts below. Getting to understand socket the more... Nice article. 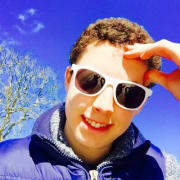 how would you parse multiple var with curl to a function?